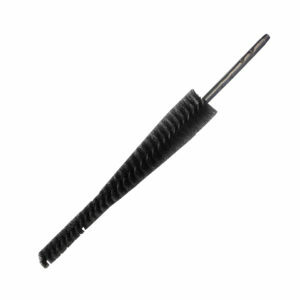 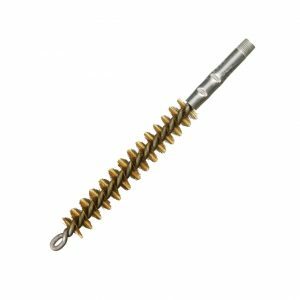 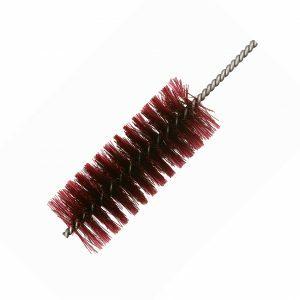 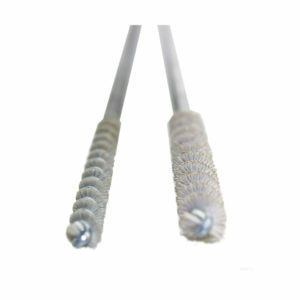 Felton’s Mini Flat Twist End Brush is perfect for internal tread cleaning and deburring key ways. 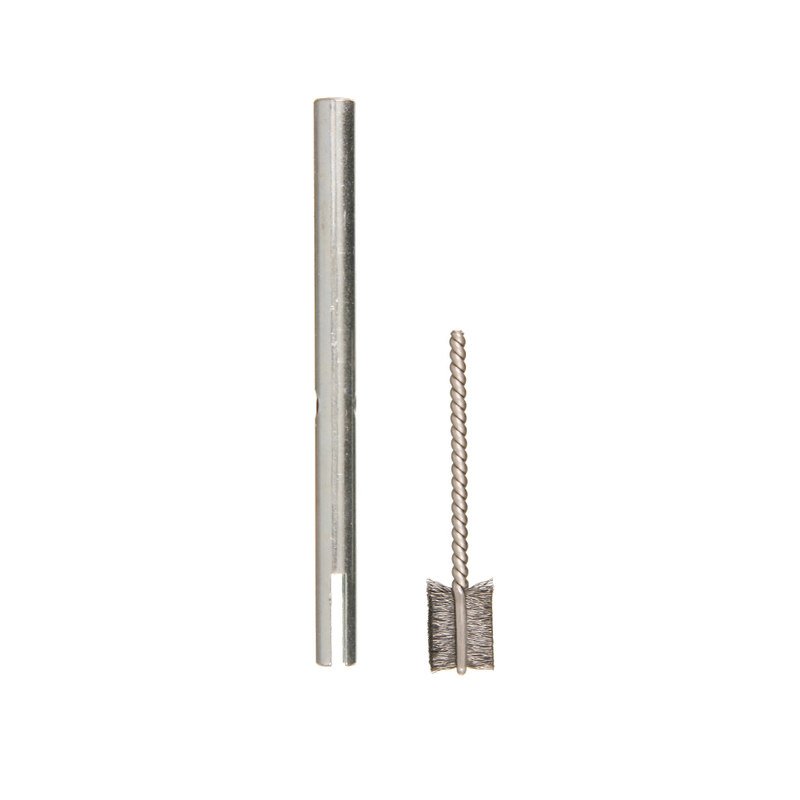 Great when space limitations are a factor. 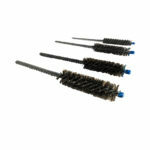 Metal holder shortens trim for a stiffer brushing action and allows for brush to be driven at higher RPM.